Welcome to Car-Hire-Bulgaria.co.uk! 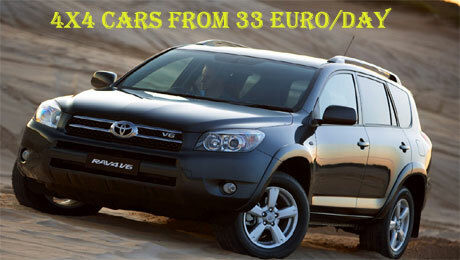 We have excellent rates on Bulgaria car hire of all sizes to suit all your needs. We operate a low cost rental cars to suit your requirements. 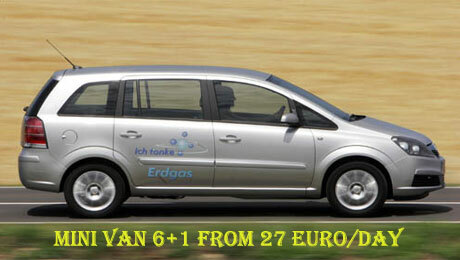 Book car hire and van rental in Bulgaria throughout us. With over 30 locations to choose from, renting online couldn’t be easier. 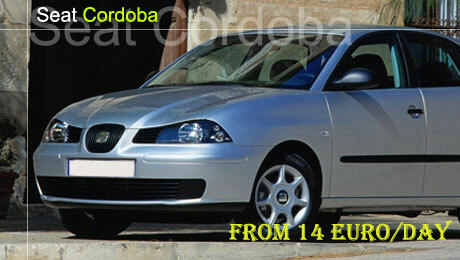 You can book your cheap car hire quickly by using our online booking system. Simply enter a few select details about yourself, your preferences and the dates that you require rental car and our comparison engine will generate a list of suitable car hire package prices in the specified area. You’ll find our car rental stations at Sofia Airport, Plovdiv Airport, Bourgas Airport, Varna Airport and all major railway stations and at many other locations in Bulgaria such as the biggest sea and ski resorts. You’ll find the latest models, and all of our cars are regularly cleaned and serviced, so you can relax and explore Bulgaria in comfort when you choose our services. We are also proud to offer also delivery service – we can drop off your hire car to your home, hotel or any address and pick it up afterwards. Car-Hire-Bulgaria.co.uk is one of the largest independently owned car and van hire companies in Bulgaria. All our vehicle prices come inclusive of VAT, insurance, 24 hr breakdown cover and unlimited mileage. Our business is built around customer service, satisfaction and low prices; this has served us well from when we started 10 years ago. We have a wide selection of cars ranging from “Low Cost” to Luxury cars and Family Cars to Executive Saloons, Vans, 4×4, MPVs and Buses 8+1 available for rent. We are always happy to quote for any rental period – just tell us your requirements and we will do our best to accommodate you. 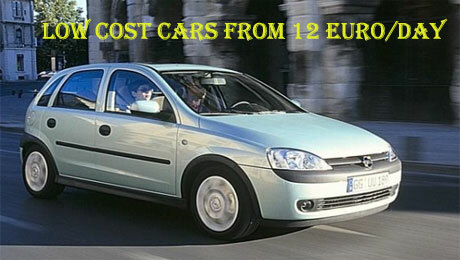 Cheap car hire in Bulgaria! Use our meet and greet service!